Midlands based start-up Zest Education has secured a £50,000 funding line from Birmingham based invoice finance specialist Positive Cashflow Finance. 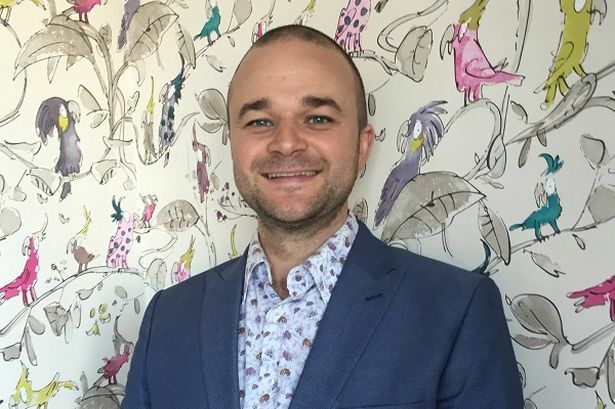 Zest was set-up by managing director Brad Johnson, who has more than ten years’ experience in the education recruitment sector. Established in Birmingham in January 2015, it supplies teaching staff to schools throughout the West Midlands. Mr Johnson said although Zest operates in a competitive sector, he believes its “hands on approach and personal service” has enabled it to make an impact in the market. The £50,000 funding facility will be used to inject working capital into the business and deliver Mr Johnson’s growth plans. He said: “I have always been passionate about education and fully understand the value of matching the best teachers to the right schools. Positive Cashflow Finance is an independent invoice finance provider with offices in Manchester and Birmingham offering facilities from £10,000 to £1 million.